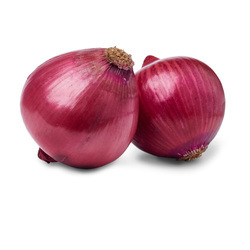 Our company holds immense experience in this domain and is involved in offering wide assortment of Onions. 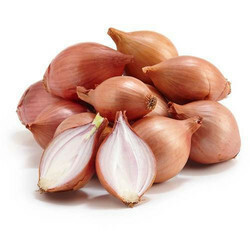 We are offering Pure Saffron to our client. 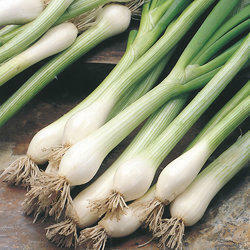 Being a renowned name in the market we are engaged in offering premium range of Green Spring Onion to our esteemed clients. 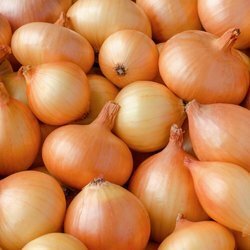 They are precisely cultivated by skilled farmers using natural techniques and are free from chemicals widely used in multiple cuisines we inspect the entire assortment on several aspects and offer a quality assured range at best market prices and as per client requirement of order. 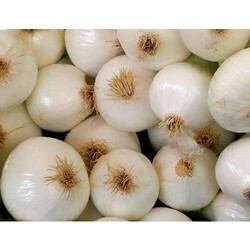 We supply White Onions which are used in making vegetable mixes sauces and soups. 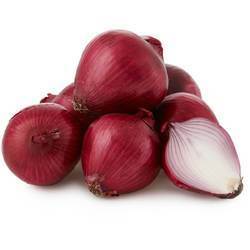 It is used in certain succotash dishes as well as certain indian relishes.